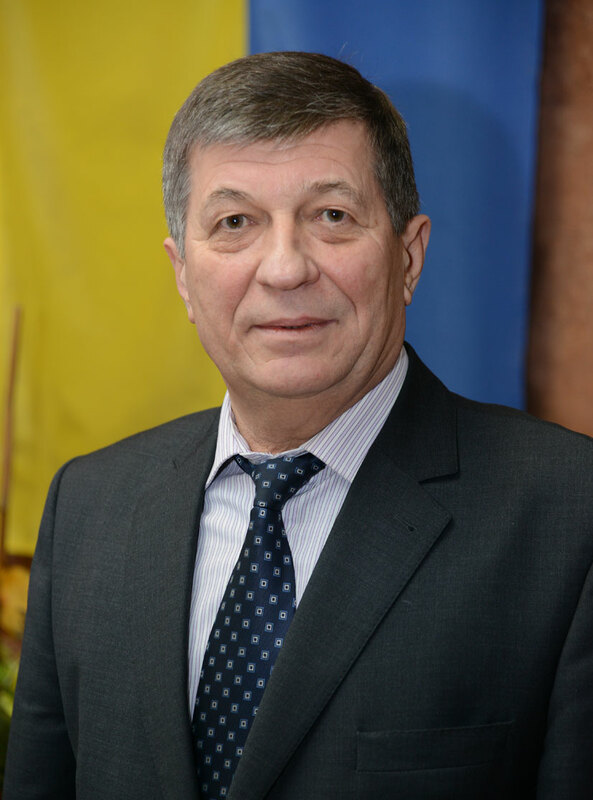 Oleksiy Ivanovych Rakhuba — the chairman of the trade union committee of National Transport University. The NTU union is a voluntary association of university employees, who have independently announced the entry to it and have received a membership card.The NTU union has more than a thousand staff members, totalling 94% of the number of employees. They make up a large university union family.The Union’s organizational work is aimed at ensuring the unity of its trade union cells actions through the development and implementation of common positions to protect constitutional, labour, social and economic rights as well as union members’ interests.The main objective of the union is to represent and defend labour rights and interests of the university staff in accordance with the current legislation and labour group agreement. The recreation of union members and their children in Zelenyi Bir Summer Camp is considered to be a traditional sector of NTU union work. In the summer of 2015, 140 employees and 38 children improved their health. The union committee provides holidays for NTU staff children in the children’s camps outside Kyiv. Twenty NTU staff children had a rest in various camps in 2015. The union committee pays special attention to the recreation of union members by organizing weekend trips and visits to theatres. This year the university staff has had the opportunity to visit such landmarks as Sedniv-Chernihiv and Nizhyn-Kruty towns. Besides, 200 NTU employees were invited to the Kyiv National Academic Theatre of Musical Comedy and Ivan Franko National Academic Drama Theatre. The union committee is planning to provide union members with free invitations to various cultural New Year Eve events. Organizing New Year holidays, the union committee buys sweet presents and tickets for New Year performances in the National Circus of Ukraine, the Kyiv Palace of Children and Youth and the Kyiv National Academic Theatre of Musical Comedy for NTU staff children. The trade union committee is a structure, where we are always glad to help you and ready to lend you a willing hand. If you are in deep trouble, we will not leave you high and dry. The union is always ahead, having rights, experience and a powerful force of solidarity.